Welcome to Southwest Premier Soccer Club (SPSC). 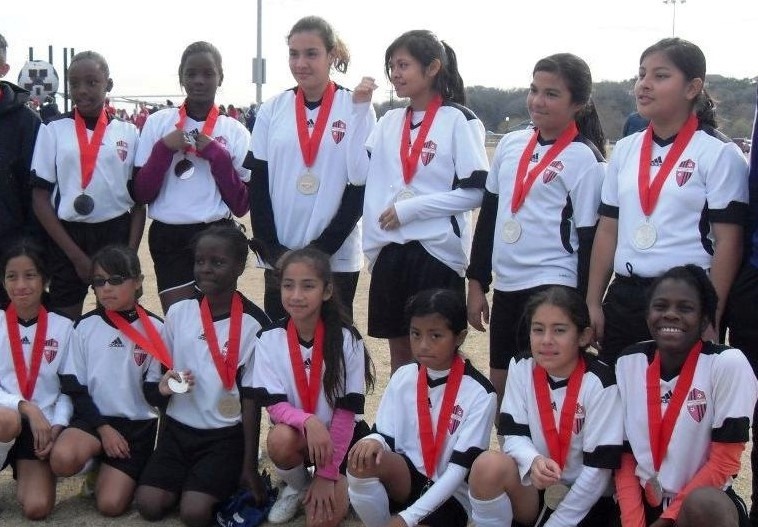 Our club has served boys and girls in the Southwest Houston area for over 20 years. Southwest Premier Soccer Club is a 501(c)(3) non-profit competitive youth soccer club serving the Metropolitan Houston area. The foundation of Southwest Premier is a coaching staff with over 50 collective years of experience training and playing soccer professionally at home and abroad. Southwest Premier offers comprehensive programs for boys and girls ages 6-18, from recreational levels of play through to the highest competitive levels of youth soccer. Southwest Premier continually pursues the highest levels of competition and exposure for its players and teams. Players are encouraged to perform at the top tournaments and showcases, and try-out for the Olympic Development Program (ODP). Our teams compete in national, regional, and state levels of competition. At Southwest Premier SC, each player is given the opportunity to build self-confidence, strength, speed, agility, stamina, mental prowess, and have fun playing the beautiful game!